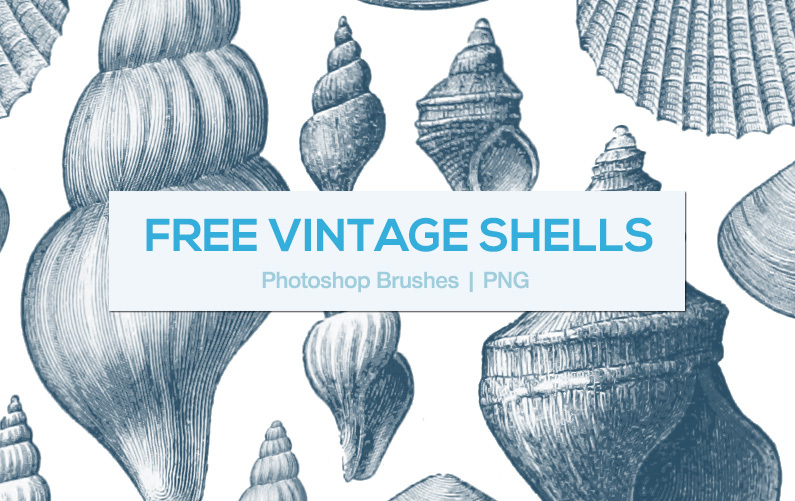 Free set of vintage hand drawn shells found in The British Library collection on Flickr. From a book published in 1881. Personal Use only. Fabulous headwear and hairstyle Images from the British Librarys public domain photo collection on Flickr. From a book written in 1896 “When William IV. was King … With … illustrations”. 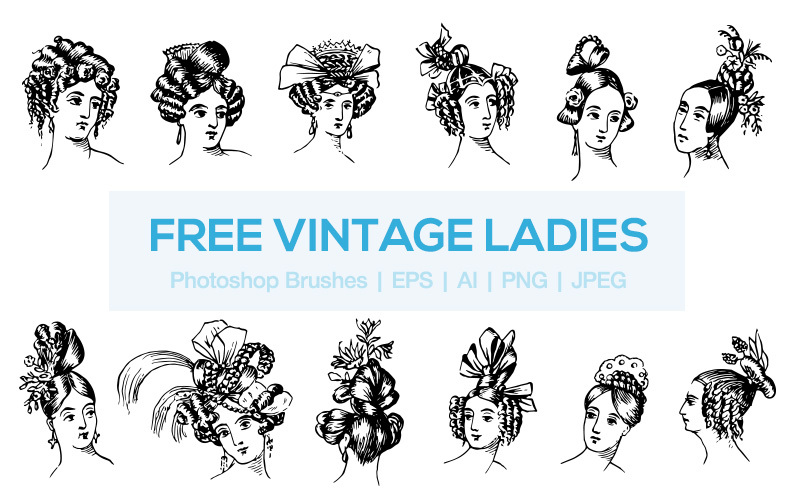 These are not my own work of course, but i have vectorised them and turned them into useable clipart graphics. For personal use only. Sailor Jerry (real name Norman Collins) was an innovative and highly respected American tattoo artist. Traditional tattoo designs are still a big design trend, so here’s a taster of the style. 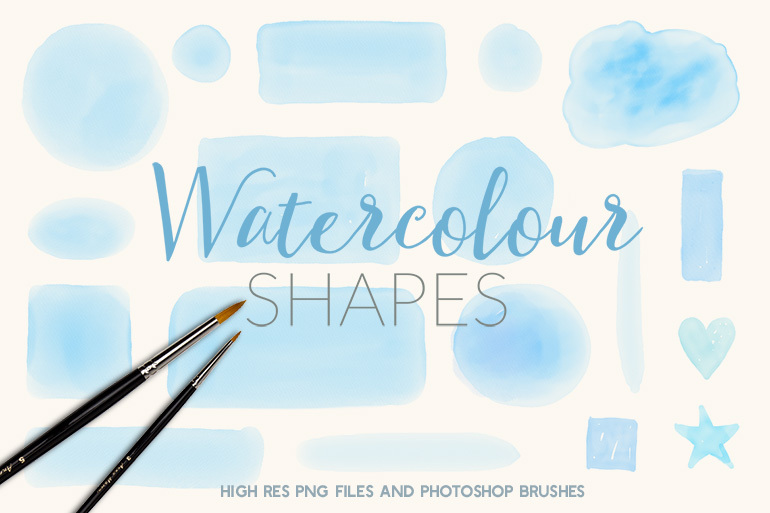 Do NOT use these designs for any commercial work or resale – they are strictly for personal artworks and inspiration only. Respect the copyright! 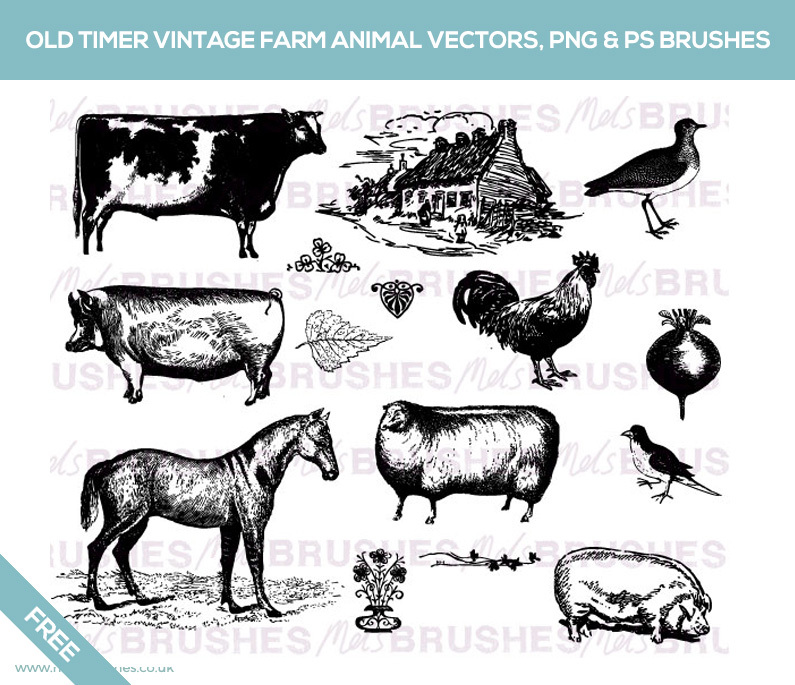 These farm and animal vectors are useful for designing vintage style old timey posters, leaflets, invitations or digital scrapbook pages etc. 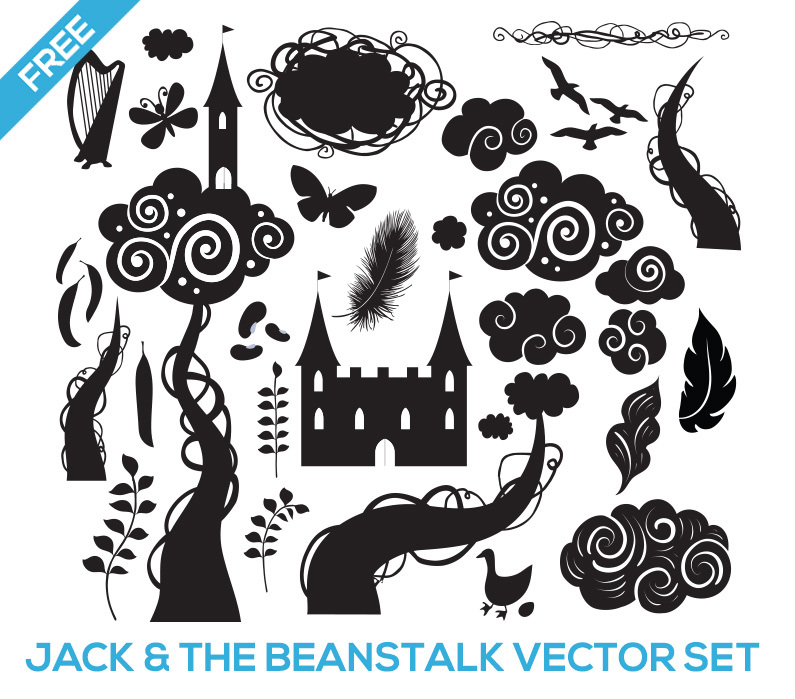 The set is for personal use, or you can buy a commercial license here.